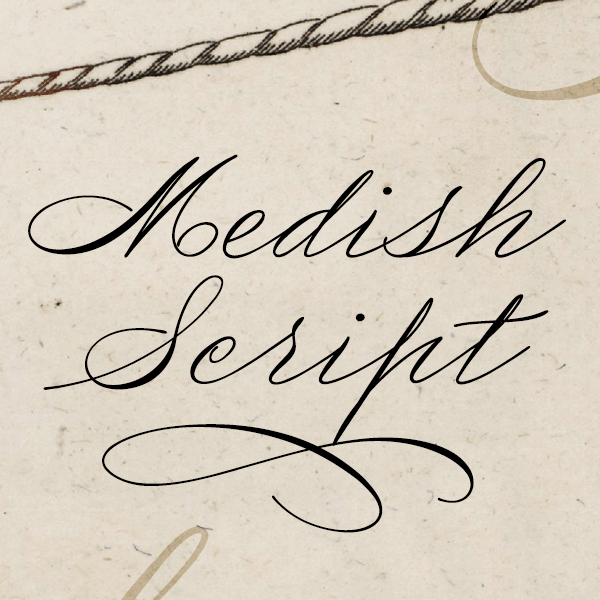 Medish Script is a classic handwritten script. 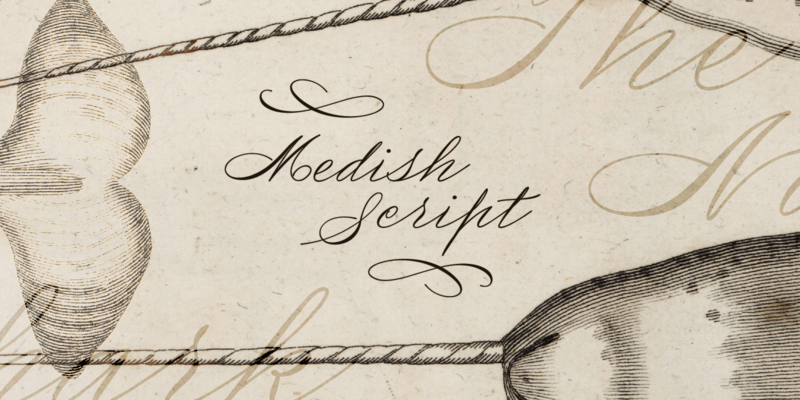 Created by Måns Grebäck during 2018, this high-quality typeface has a genuine style based on antique lettering documents. 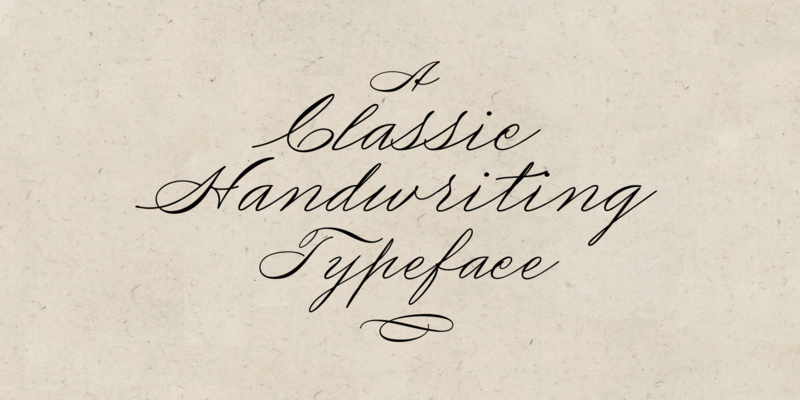 It comes with an additional font, containing more than fifty decorative elements to be used with or without the writing. 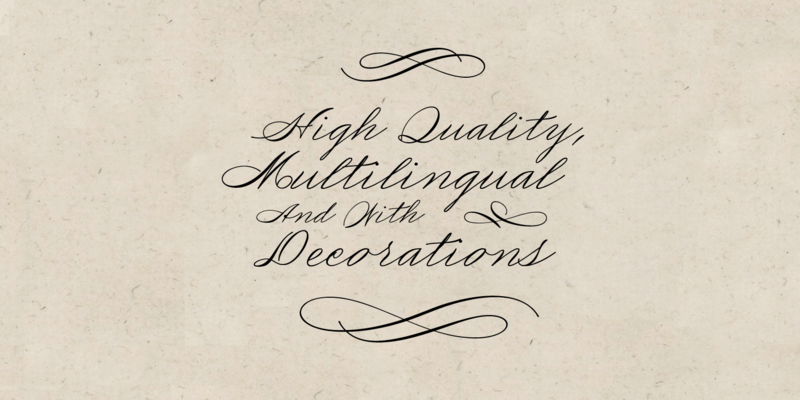 The font is multilingual; it supports hundred of languages, and got all necessary punctuation.